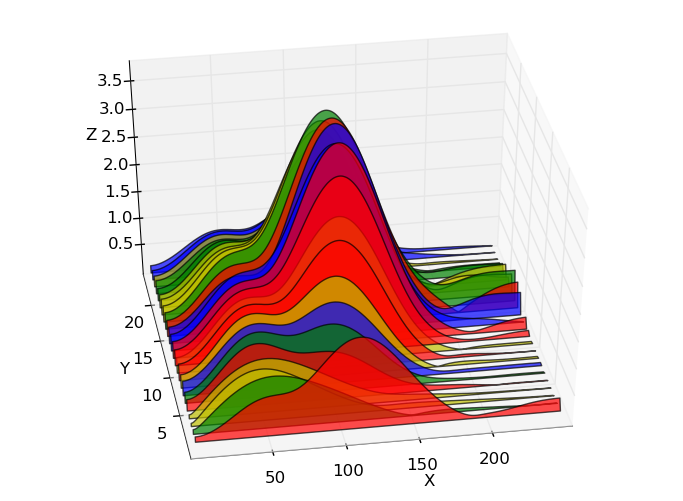 Matplotlib is a ubiquitious plotting library for python with infinite customization. Seaborn allows you to make graphs very quickly and beautifully though with less modification options. Both are very compatible with pandas and numpy. Note: We’ll be relying on Pandas and Numpy in this tutorial. We need to import matplotlib! Adding %matplotlib inline will make plotting a bit more convenient. If you have a Pandas dataframe, it actually comes with some basic plotting functions that run the matplotlib code for you. It’s a nice shortcut! yearly_data contains the number of registered babies per year. We can modify our data before we graph it to analyze different things. How could we graph only the 15 years after World War II (i.e. 1945-1960)? Use plt.plot() to create line graphs! The required arguments are a list of x-values and a list of y-values. Histograms can be plotted in matplotlib using plt.hist(). This will take one required argument of the x-axis variable. Scatterplots can be made using plt.scatter(). It takes in two arguments: x-values and y-values. 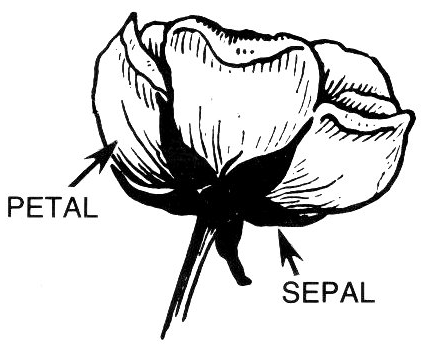 Create a basic scatterplot of the petal lengths versus the petal widths. Label your axes (use the documentation linked above to make them meaningful)! This time, create the same scatterplot, but assign a different color for each flower species. Back to the tips dataset to explore seaborn! First off is seaborn’s take on the histogram, sns.distplot(). By default, it shows a relative distribution and overlays a kernel density estimator; if you would like seaborn to just show a plain histogram, you can add the argument kde=False. Note: You can use pandas indexing, but check out the fancy ability to refer to columns by their names instead. Your turn! Create a histogram of the petal widths in the iris dataset. Now try to create a scatterplot of petal lengths versus petal widths, and color the points based on the species of flowers. Feel free to turn off the regression line using fit_reg=False.